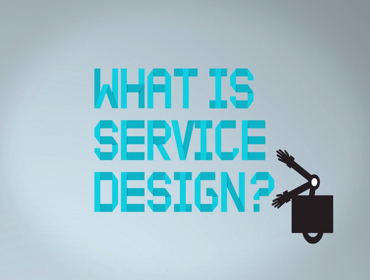 The Service Design Programme provides comprehensive support for the manufacturing industry through activities that include promotional seminars, intensive workshops with teams from individual companies and on-line resources. In parallel, design businesses are being introduced to new tools and techniques to build both their capacity for, and confidence, in the delivery of service design. The programme is funded by the Welsh Government through the department of Economy and Transport and reflects the most recent policy documents from the European and UK governments that have both identified service innovation as a priority for the future competitiveness of the sector.